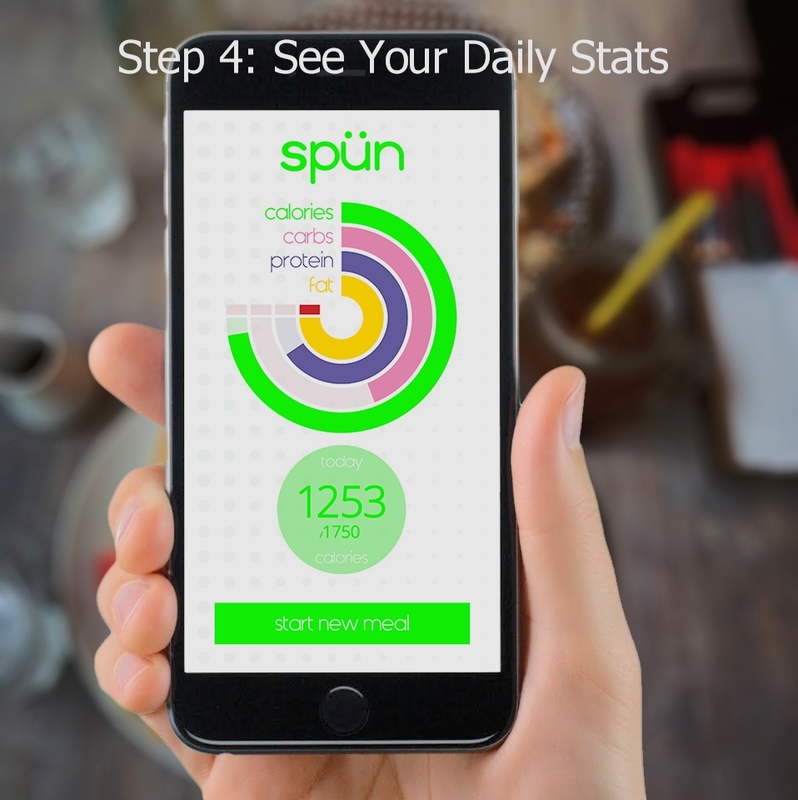 A calorie-counting, nutrition tracking utensil that will be your new best friend. Spün uses patented technology to calculate nutritional information for the food you eat, and gives you feedback and recommendations to help you reach your health and fitness goals! 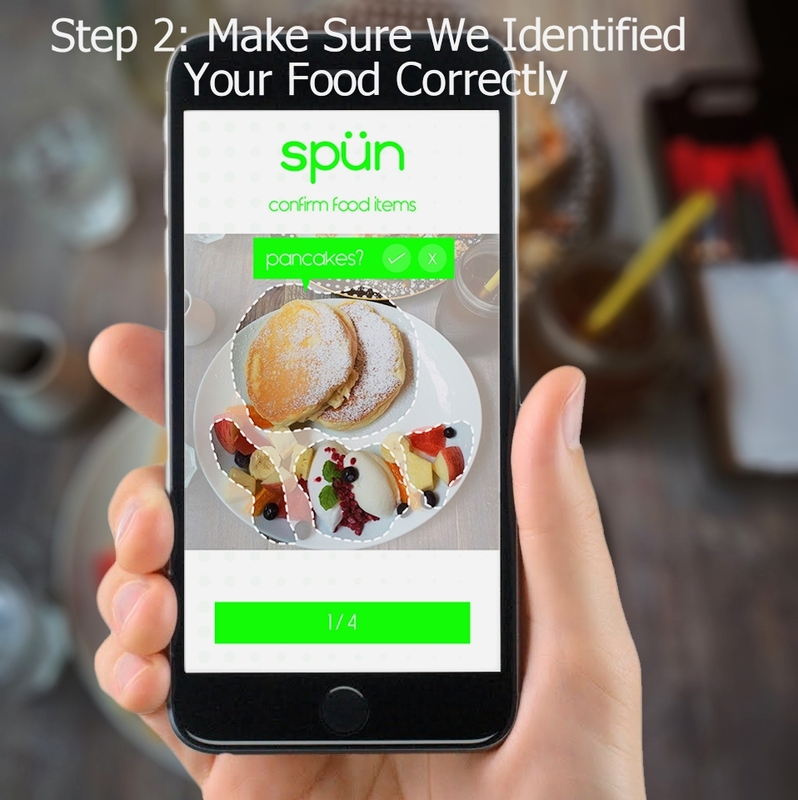 Using a Spün utensil and the Spün mobile app, you can receive as much (or as little) data on your eating habits as you'd like. You can also receive food recommendations for your next meal that can help you hit your macronutrient goals for the day. Can't wait? Pre-Order spün today!